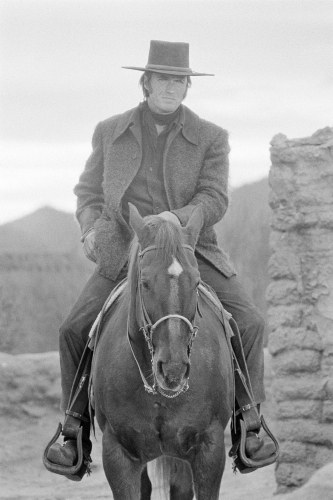 There had been avenging gunslingers before, but none that could rival like the aloof, cheroot-chewing ‘Man With No Name’. 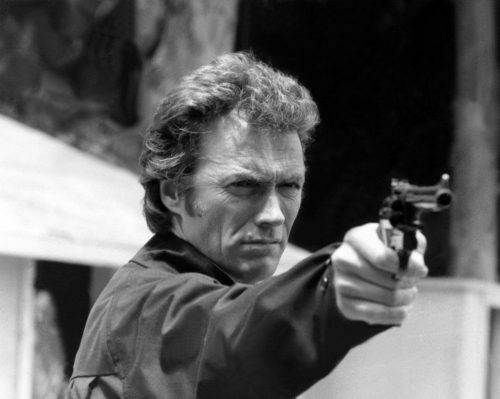 And when Harry Callahan first wielded his .44 Magnum, it set the bar for every maverick lawman before and since. 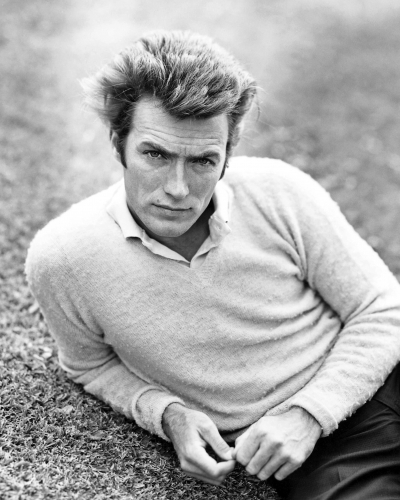 Whether in the frame or behind the camera, Clint Eastwood has been redefining American machismo for more than half a century. 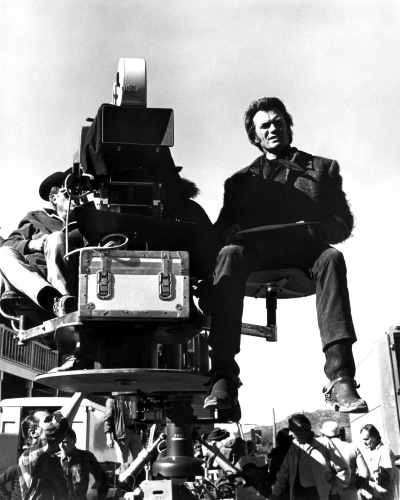 It was Sergio Leone who took Eastwood’s ‘white hat’ Rawhide image and turned it on its head. 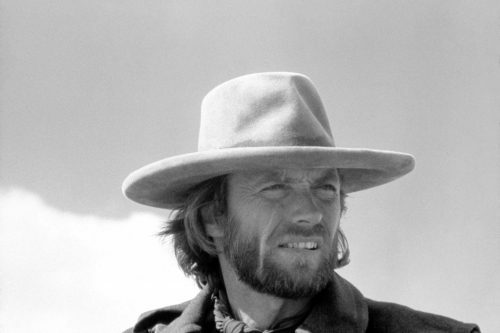 Starting with A Fistful of Dollars, his great trilogy seemed to come from a different world to traditional westerns and Eastwood was a very different type of cowboy. 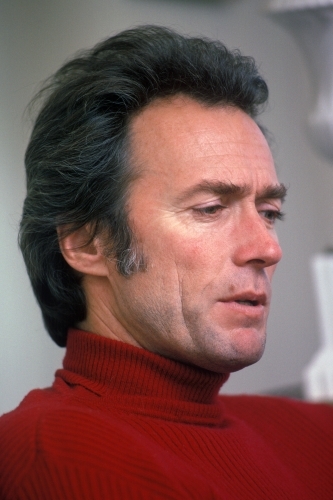 Who better than Eastwood to see out the films that made him famous; Unforgiven serving as both critique and eulogy of the American spaghetti western— the very genre that brought Eastwood to the fore. 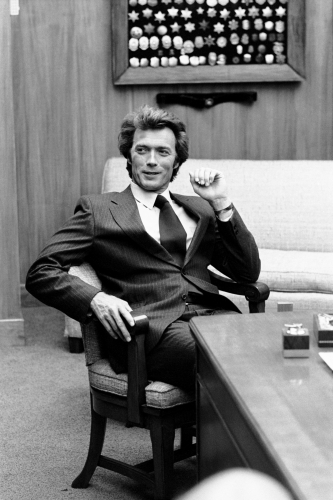 In 1971’s Dirty Harry, Eastwood exposed a ruthlessness that would make many critics squeamish. 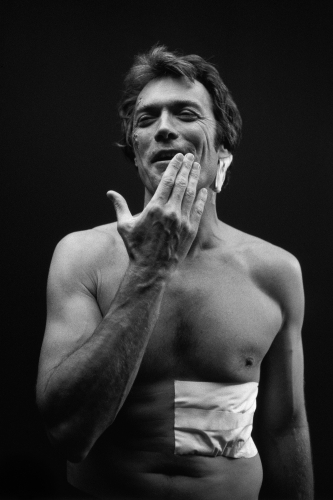 He might have been on the side of the angels, but as his character demonstrates, that alone isn’t always enough. 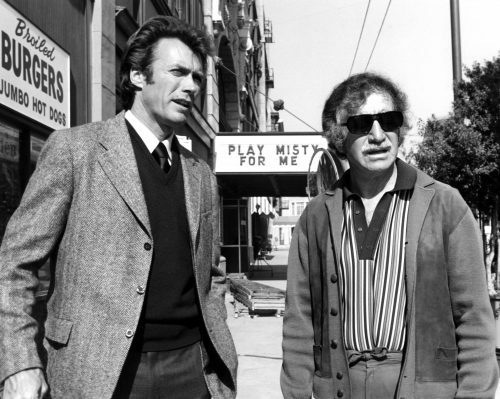 The same year marked Eastwood’s directorial debut with the release of Play Misty For Me. 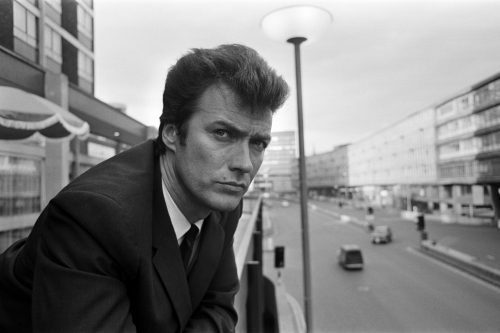 Clint is the unsympathetic late-night D.J who gets more than he bargains for, while the viewer is kept firmly in the palm of Eastwood’s hands, with an ever-threatening visual style and gradual accumulation of terror. 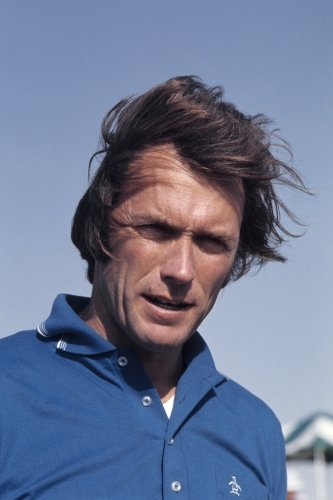 With a filmography that includes such classics as The Outlaw Josey Wales, Million Dollar Baby and Gran Torino, Clint Eastwood reminds us constantly that heroism is rarely a case of simple black and white.